Andamur and Tesla, the company manufacturer of 100% electric vehicles, have reached an agreement to install a Supercharger for electric cars in the Guarromán Service Area. With 10 chargers, this station allows owners of Tesla vehicles models S and X, to load their vehicles 24/7, providing them with up to 120 kilowatts of power. 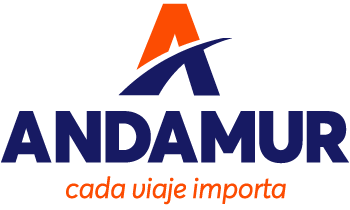 In this way, during the 30 minutes of recharging, drivers can enjoy the services offered by Andamur Guarromán: restaurant, bar, children’s play area, terrace, shop, Wi-Fi connection, etc. The Superchargers are located strategically, thus allows travelling by making the minimum stops. So, Andamur Guarromán is already a stop point for drivers of Tesla vehicles.